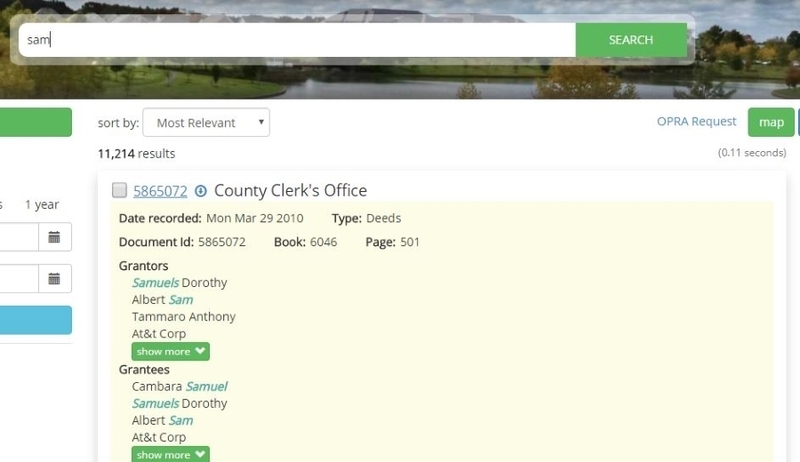 Many organizations store there land records in one or many EDMS System. They have no way of searching across all of these systems. 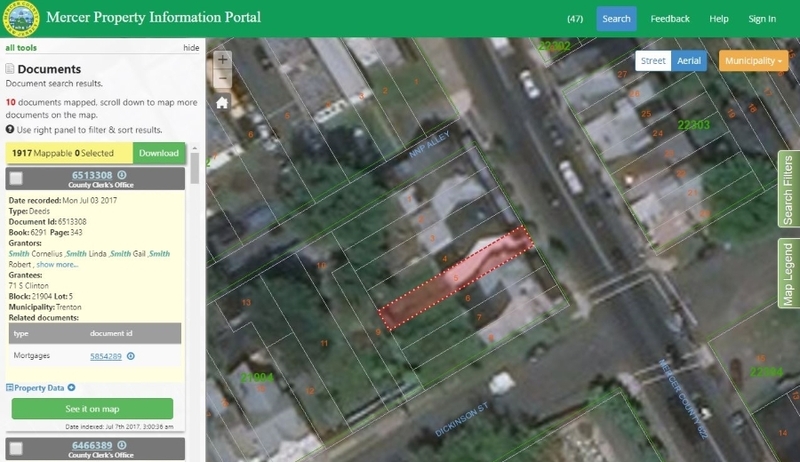 Land records are usually tied to a location but that location information isn’t always saved with these records and can make it very difficult to pin down a location. 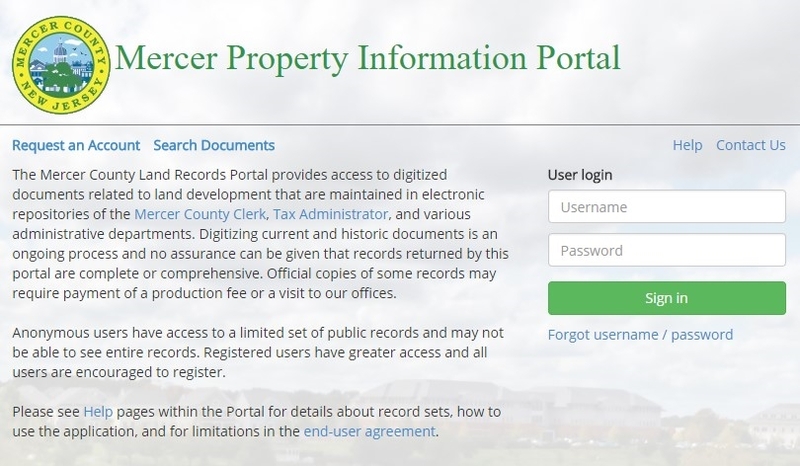 Our Public Land Records Search Portal will create an index across your EDMS System and geo locate your records. Making it very easy and fast to search across all of your databases with sub-second speed. Using text or spatial queries. The system is built on industry standard open source big data platforms. 1. Full-text Search using relevance ranking across structured and unstructured data with phrase and fuzzy matching. 2. Faceted Search to narrow down your queries. 3. Download documents and apply custom water marking on the fly. 4. Locate text search results on a map. 5. 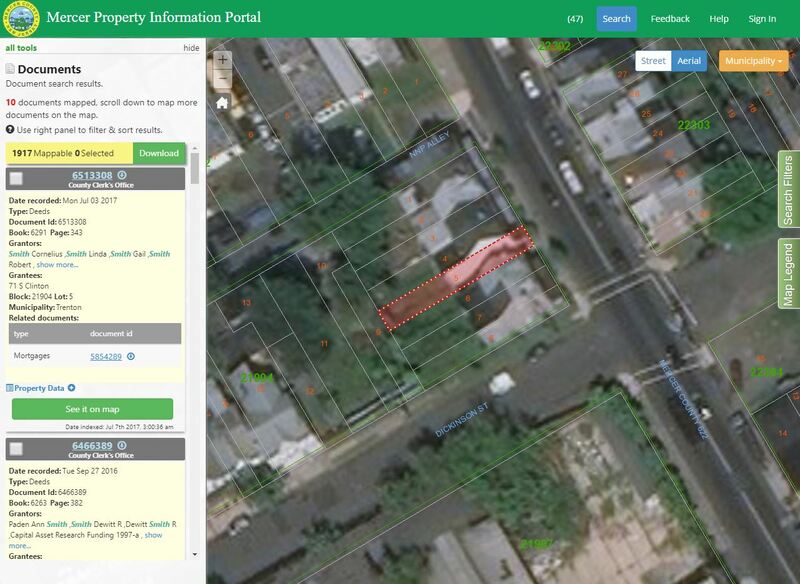 Use the map to search by Address, Owner, or by Parcel # to get your records. 6. Spatially search for land records. 7. Control how many documents users can download per day.